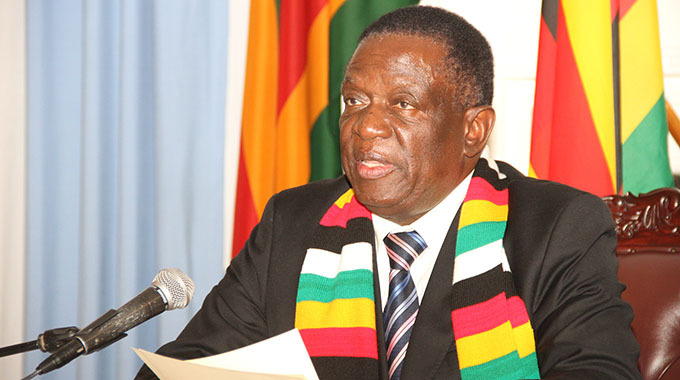 Contenders in the Presidential race yesterday voted in various constituencies, with most of them “hopeful” of springing surprises to unseat President Mnangagwa of Zanu-PF. Most of the presidential candidates had voted by around midday, expressing satisfaction over the voting process and the peaceful environment obtaining in the country. New Patriotic Front presidential candidate Mr Tendai Peter Munyanduri — who voted at Waverly Primary School, Ward 17, in Kadoma — was ecstatic that a “real new dispensation was on the horizon”. “I have just cast my vote, obviously for NPF. I believe this is the only true party that can bring a truly new dispensation to the people of Zimbabwe to improve the welfare of all,” he said. “I want to thank those that voted for this new political party, they are innovators and should continue voting for us. A journey of many miles starts with a single step. 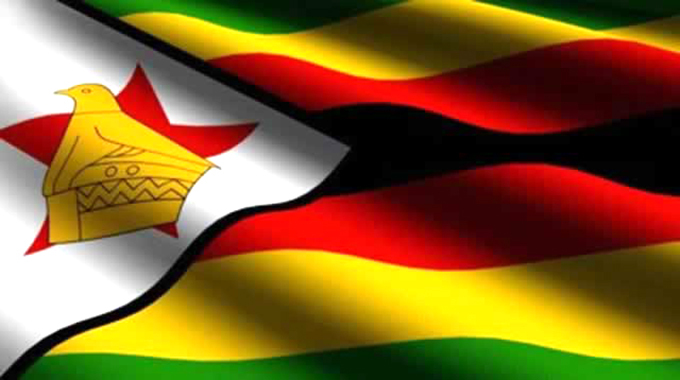 “I want to thank the people of Zimbabwe for having a very peaceful pre-election period and on the voting day. Another presidential hopeful, Mr Everisto Washington Chikanga of Rebuild Zimbabwe Party, who voted at Heritage School in Borrowdale, Harare, said it was up to the Lord to decide how he fairs. He was, however, unhappy over the presidential ballot paper layout, claiming his party logo was not visible. Bethel Christian Party president Mr Willard Mugadza said the creation of sub-polling stations had ensured decongestion of voters. Mr Mugadza, who voted at Vimbai Primary School in Unit J, Ward 16 of Zengeza East, just after 7am yesterday praised the Zimbabwe Electoral Commission for doing an excellent job in planning the voting process. “The system was well-planned. I accompanied my mother, who suffered a stroke, and she was assisted to cast her vote timeously. Former vice president Dr Joice Mujuru, who was expelled from Zanu-PF for harbouring power ambitions before forming her own party and leading the People’s Rainbow Coalition, voted at Oriel Girls’ High School in Harare. After casting her ballot, Dr Mujuru alleged vote rigging despite earlier acknowledging the voting was going on smoothly. “Today it is quiet and the voting process is going on well but it does not change the fact that rigging was done already. “We can talk about peace but we know what has already been done. We know what is on the ground,” she said. MDC-T presidential candidate Dr Thokozani Khuphe was confident of nothing short of victory. Speaking after casting her vote at Stanley Hall in Makokoba, Bulawayo, Dr Khupe said she was “feeling great”. “I am 100 percent confident of victory because I have spoken to the people, I have been to where they are and asked them to vote for me and I truly believe they will vote for me,” she said. “It did not take me time to vote, however, I’m receiving reports that the process is very slow (in some areas). Freedom Movement Zimbabwe president Mrs Melbah Dzapasi could not cast her vote at one of the polling stations in Dzivaresekwa. She said she had asked Zec to transfer her name from Bindura to Dzivarasekwa but “it seems the commission had not done so leaving me as a registered voter in Bindura. Leader of the MDC-Alliance Mr Nelson Chamisa, who has become increasingly vocal in his criticism of the plebiscite voted at Kuwadzana 2 Primary School in the morning before making insinuations about a “fake ballot paper”. He said: “It is a great moment for Zimbabwe, hoping that in the rural areas, the ballot that has been used is the appropriate one. Independent candidate Mr Bryn Taurai Mteki appreciated the peaceful and transparent environment in which the plebiscite was held when he went to Mandara Shopping Centre in Harare North constituency to vote at 10.30am. He said: “The environment was very peaceful, there was no violence and there was no magic paper as people insinuated, it was an ordinary paper. Asked about his intentions if he won the Presidency, he said: “If I win as an independent candidate, we don’t need to take the country from one party to another, we should have one word and speak one message to the international community. Dr Nkosana Donald Moyo of the Alliance for the People’s Agenda, who voted at 8.45am at St Catherine B polling station in Harare East, commended the order at the polling station. “However, I have been receiving cases of people who successfully registered to vote but were not on the voters’ roll at the polling stations because their names had been moved and there was no communication to them, Unfortunately, ZEC offered them no help,” he said.